← NH LAKES is Hiring! Please help spread the word! 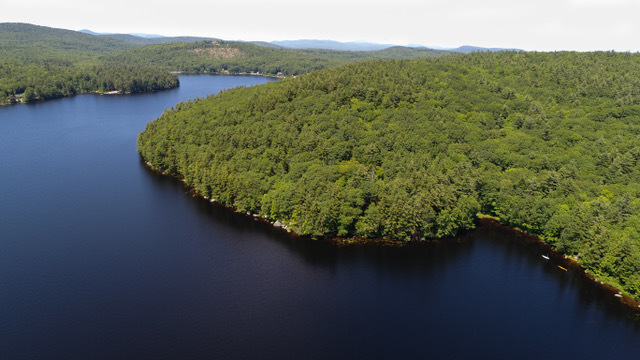 The Town of Antrim, NH is seeking expert assistance for their project to develop a watershed management plan for Gregg Lake. Please see the attached for more information about this exciting and unique opportunity. This entry was posted in Announcements/Events, General, Hiring a Consultant, Watershed Restoration (Impaired Waters), Watershed-based Plans. Bookmark the permalink.